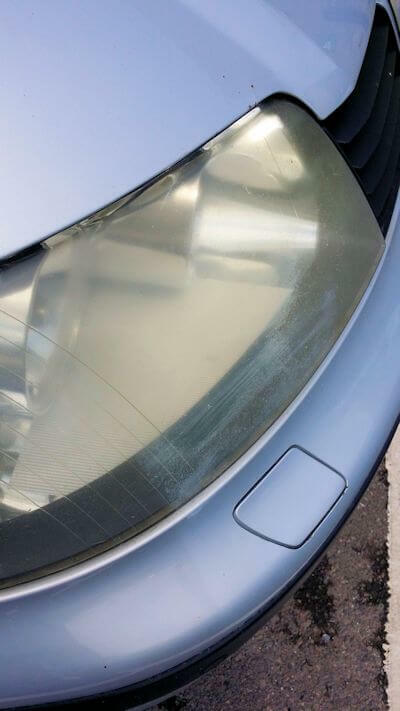 Foggy and Hazy headlights can reduce the value of your car and reduce the performance of your headlights. 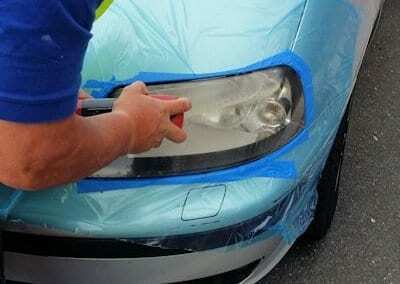 Over time headlight lenses can fade and discolour leaving you with foggy and misted headlights. 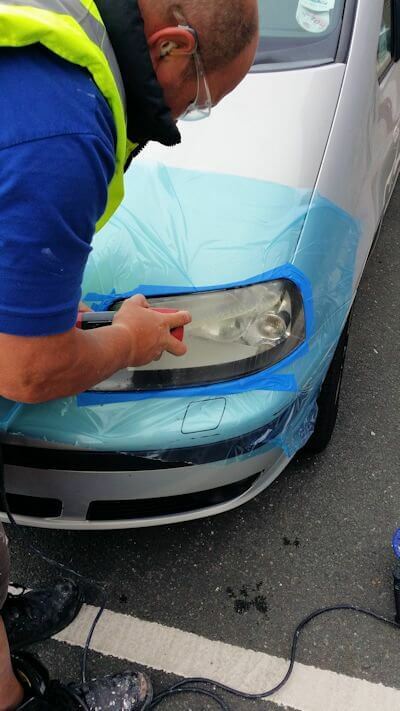 Come and visit us and we will give you a free no obligation estimate to restore your headlights to their former glory. 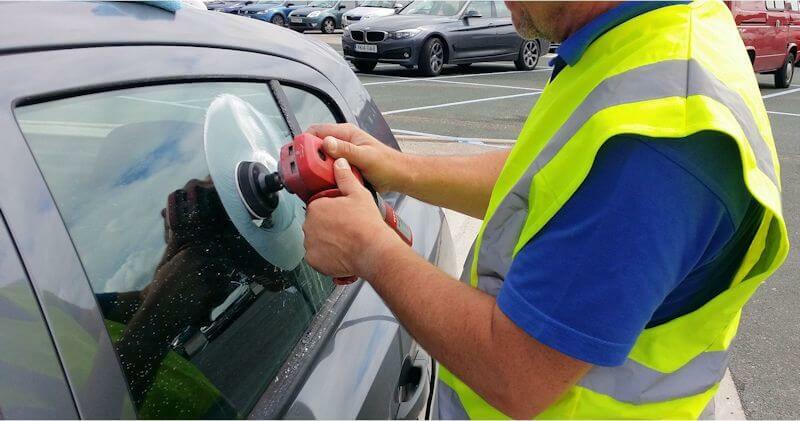 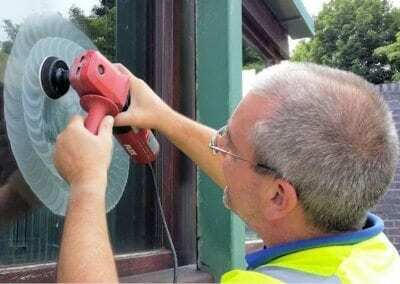 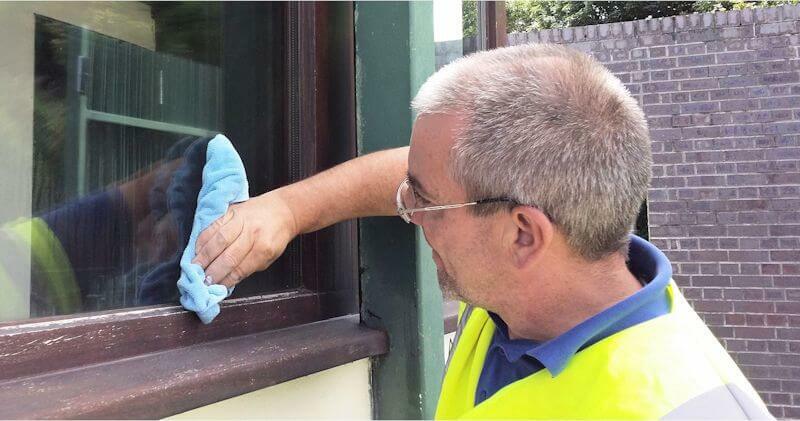 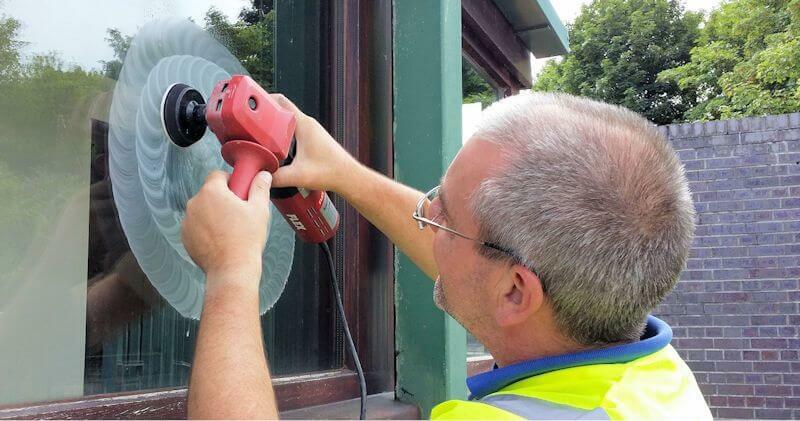 Scratched glass repair is a highly skilled process of removing scratches and damage to glass surfaces using specialist abrasive and polishing processes. 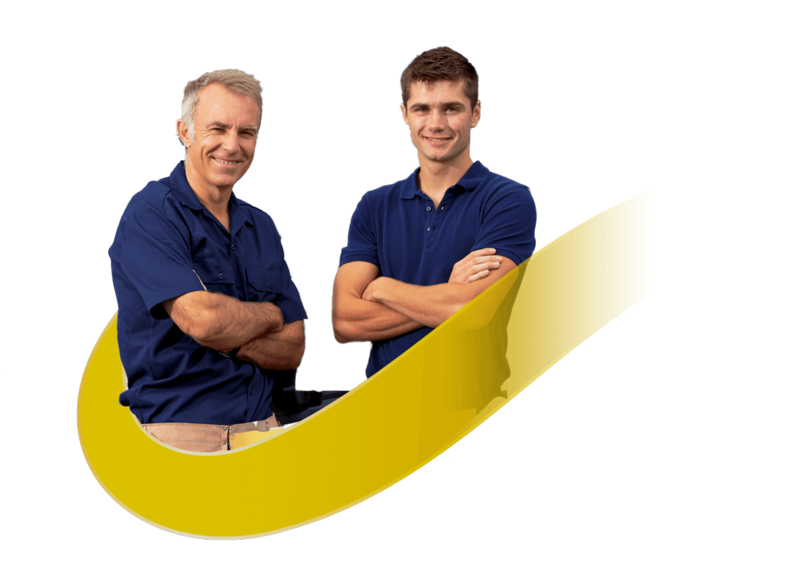 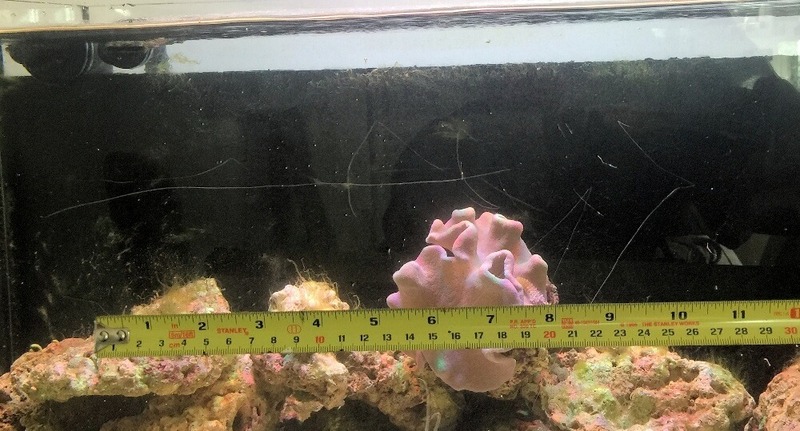 We have an experienced team who work on a wide variety of scratches and all our work is covered by our comprehensive insurance. 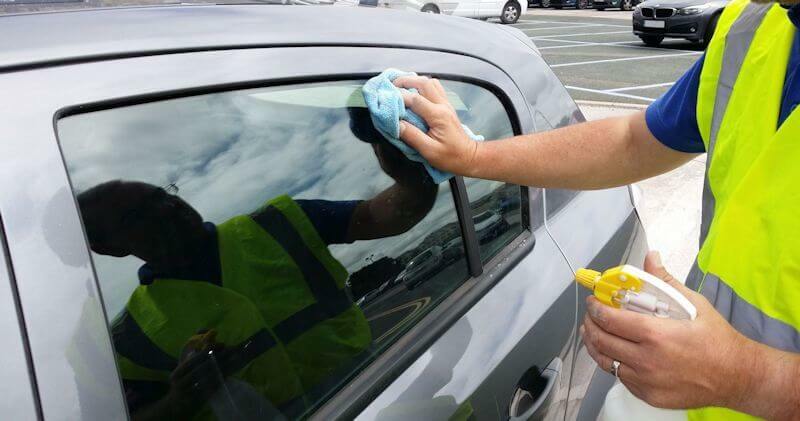 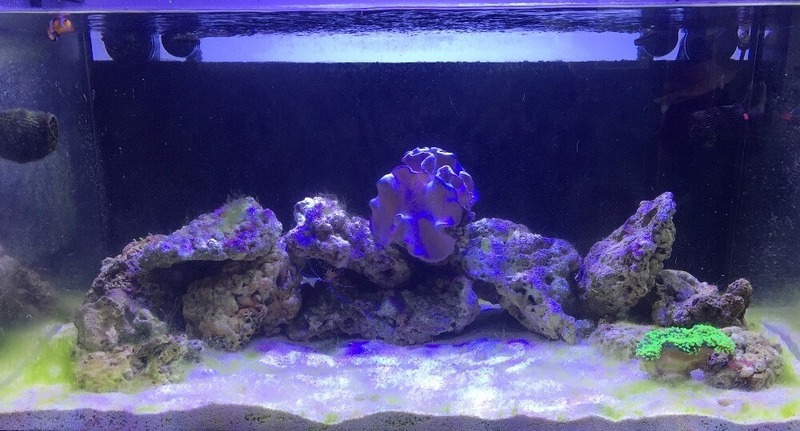 If you have a scratch on your car, boat, house, fish tank, aquarium or shop windows then contact us now for a no obligation quote. 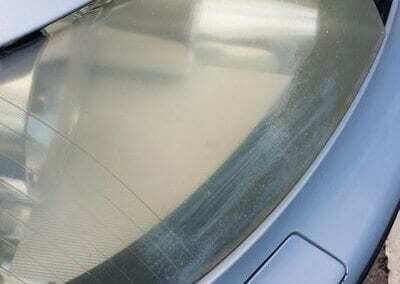 We can repair a wide variety of scratched and damaged surfaces, contact us now for more information.